Living in a tropical country, do outdoor activities everyday and you feel confident doing that without sunscreen? You must be kidding me! But that's me back then. I always ignore putting up sunscreen onto my face. I kept saying, it's enough with only spf 15 moisturizer and a compact powder. I was slacking off with skincares so much now I regret things I did. Obviously difficult to fix it now. 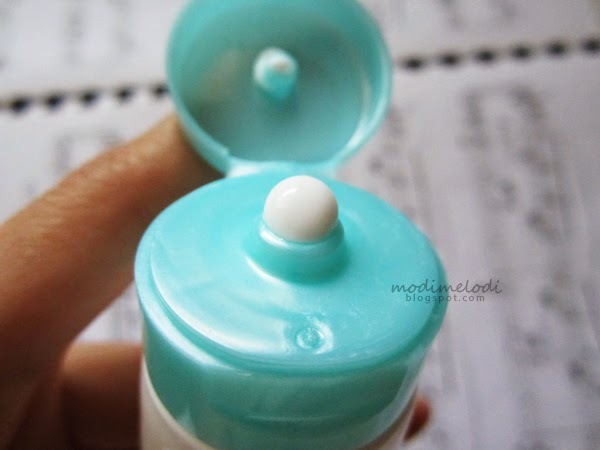 Well, right now I'm doing tretinoin treatment for my face - check the story here, it requires me to stop using too many makeups instead highly suggests me increasing my using of sunscreen/sunblock. Daily temperature in Bandung is around 23-28' C deg nowadays and the sun exposure is really intense it hurts my skin after some period during daytime outdoor. 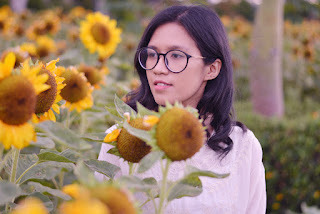 There are so many sunscreens products out there, but reading all those beauty blogs made me even confused since well, there's no perfect sunscreen yet (based on my research); some of them causing breakouts, pimples, oily and dull. But I can go nowhere before finding one! So I choose sunscreen from Wardah. I have known and been using its products (various variants) for about 2 years and so far I'm doing find with their ingredients. Yes, they claim to be halal (no contain animal-fat or other prohibited ingredient/potential harmful) and safe products, legally licensed and affordable. 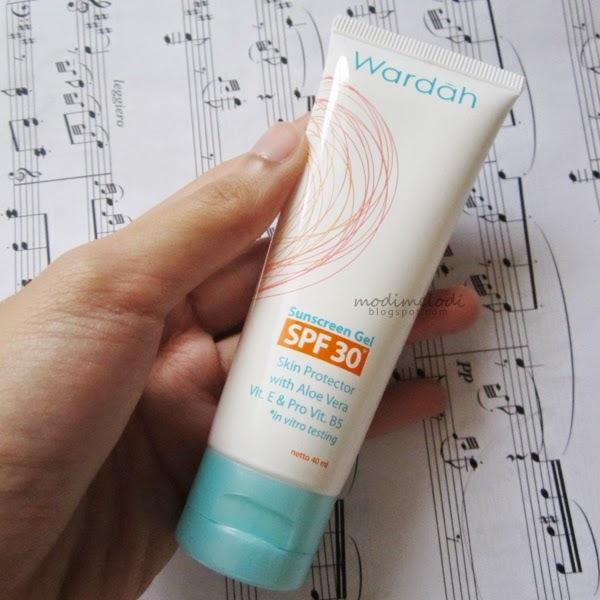 Wardah Sunscreen Gel SPF 30. 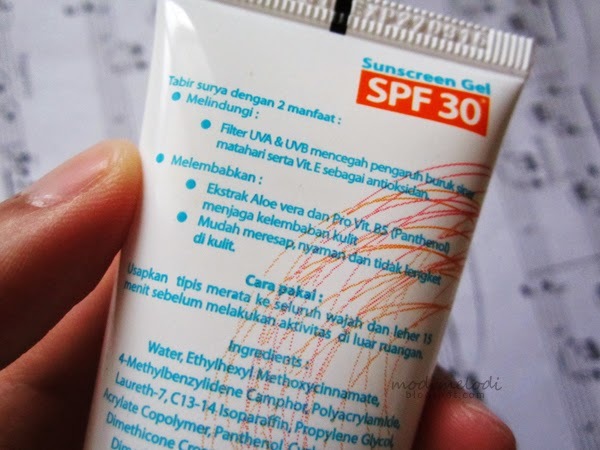 Yes, I fall in love easily with its SPF 30, although some people say it's not enough to wear sunscreen without PA, but I decided to put it into my bag and made my payment for only IDR 29,000 (~ US $3). With netto 40 ml, placed inside a plastic tube very easy to open and squeeze it. I find no problem with its simple and fresh graphic advertorial on the cover. Claimed to act as a skin protector with Aloe Vera, Vit. E & pro Vit B5, I had no doubt to immediately test it. It works to prevent skin from UVA & UVB exposure, antioxidant also capable on moisturizing skin. Wow. So it's a gel. Not really transparent, but comes as a thick white cream, a bit sticky. It has a subtle scent, fresh Aloe Vera aromatic. Easy to apply on skin (my face and neck area). The steps are: usually put on my day serum first then applying this sunscreen and finishing it with my powder. Once I apply it, my face will look so oily, sticky and (sometimes) polished. I think, it takes a little bit of time for the entire cream get absorbed. Most of time I would ignore it and directly apply my powder. 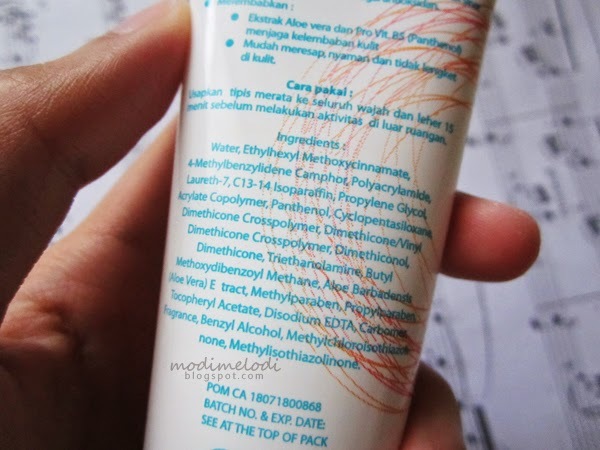 Be careful when applying this cream though, since sometimes it leaves white-cast (moreover if I add the serum). But all in all, I love this product a lot, I feel save doing my activities outdoor, I've been using it for 2 months and I don't experience any skinburn or sunspots. Don't forget to always clean your face at the end of the day. So far I don't get any breakouts on my sensitive skin. I would probably buy this cream again.